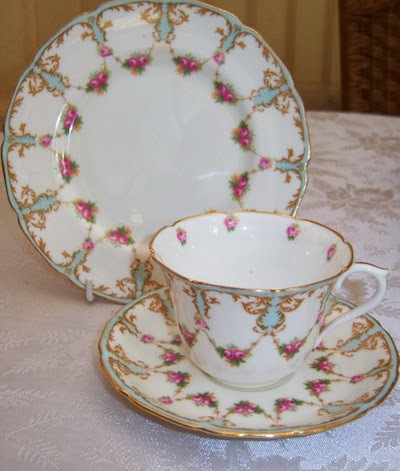 A Vintage Affair grew out of Tricia and Matthew's love - some might say Tricia’s obsession! 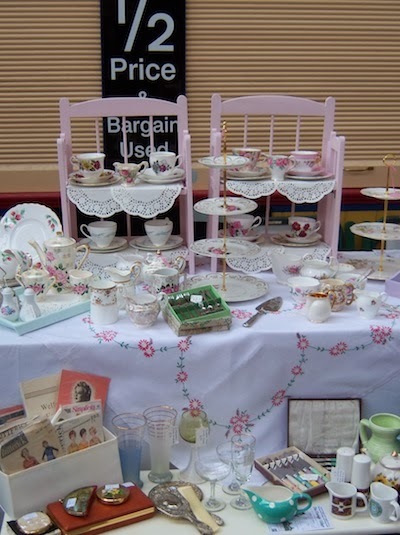 - of collecting vintage pretty teawares and they became stallholders as a way of sharing their passion and emptying the accumulated crates from the garage! 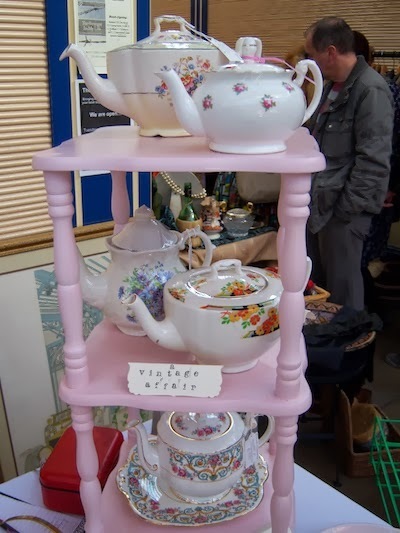 They have become very popular and won 3rd prize in the recent 2013 Vintage Village Visitors Award for Traders and specialise in fabulous teawares from the 1930s-60s, linens, glassware and cutlery and their stock is constantly updated. 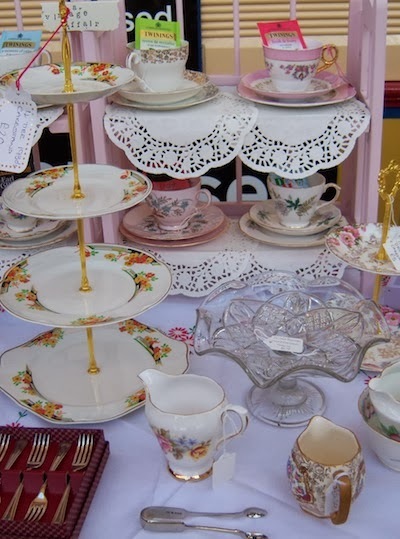 Ideal if you’re hosting a shabby chic vintage event, or if you just want to enjoy a cuppa from a bone china cup and saucer. 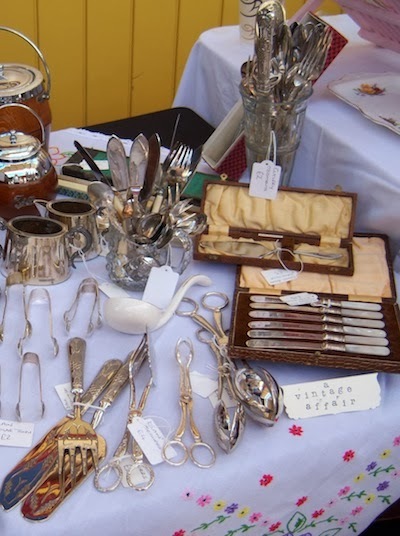 Their prices are extremely competitive which means everyone can indulge themselves and step back into a bygone age. 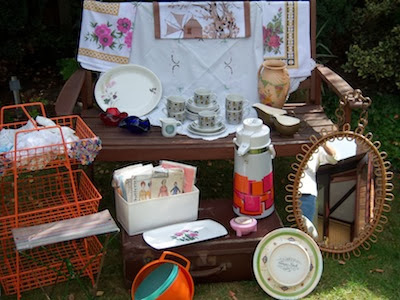 A Vintage Affair have recently introduced more retro items and some small items of furniture and these seem just as popular with the customers too. They are always willing to try and source specific items for customers so let them know and they’ll keep an eye out on their travels. Look them up on Facebook for all their latest news.